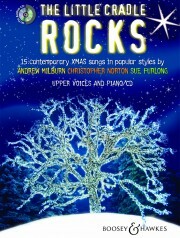 Rock You O Child is a lullaby from Sue Furlong’s Nativity Musical, A New King for Israel. Scored for Piano, 2 Flutes, 2 Clarinets, 2 Celli and optional Violin. Easy to Intermediate. 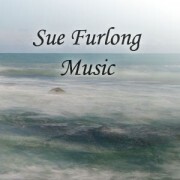 Piano backing track also available to purchase. 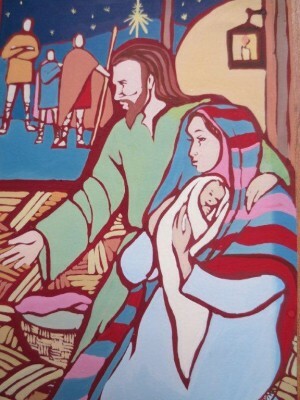 Little Twinkle Star is a song from the Nativity Musical “A New King for Israel”. Sweet, uplifting and upbeat song from the Nativity Musical “A New King for Israel” by Sue Furlong. The little shepherd boy finds his heart pattering with excitement to find a little baby born in a stable.